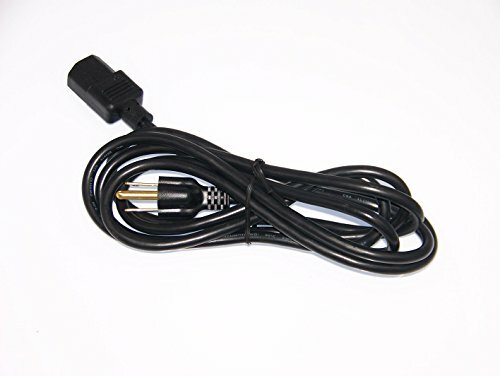 Up for sale are Power Cords for the following Epson Projectors: PowerLite Home Cinema 500, PowerLite Home Cinema 5010, PowerLite Home Cinema 5010e, PowerLite Home Cinema 5020UB, PowerLite Home Cinema 5025UB, PowerLite Home Cinema 5040UBe These parts are NEW and True Epson Parts! Don't see your model number? Send us a message! We are happy to help!